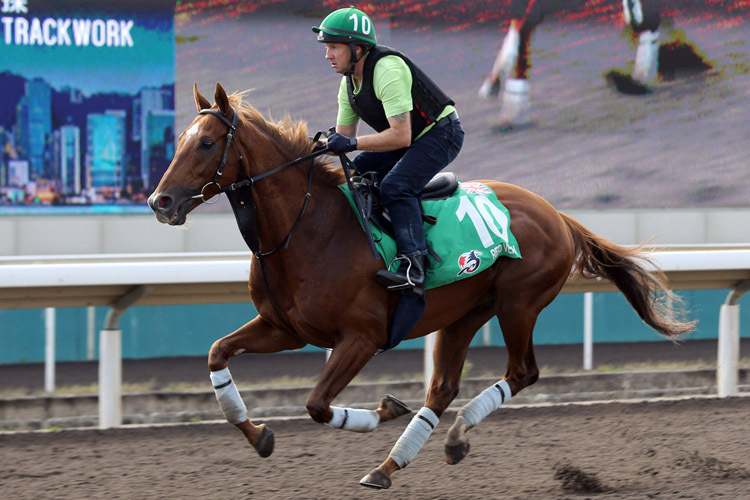 The road to the G1 Hong Kong Vase has been a long one for the Ed Dunlop trained Red Verdon. 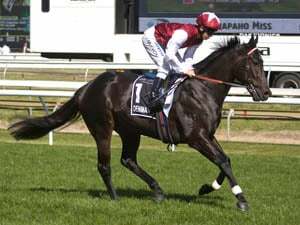 Connections will be simply glad he’s arrived safely at Sha Tin after several episodes of bad luck and unavoidable issues that have plagued his international campaign starting with a delayed flight to Australia when the plane suffered a broken windscreen and he had to disembark en route in the UAE. Thankfully, RED VERDON has the advantage of Ed Dunlop on his side, who is the most successful British trainer at the Hong Kong International Races. His greatest triumph came in 2005, when the sensational race mare Ouija Board won the Hong Kong Vase at the end of an outstanding season. 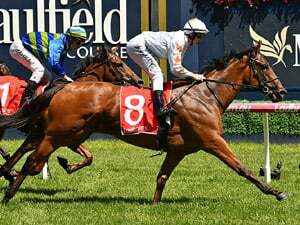 More recently, the Newmarket based trainer has tasted success with Snow Fairy in the 2010 Cup and Red Cadeaux in the 2012 Vase and has become well versed in how to prepare a horse for a Sha Tin raid. 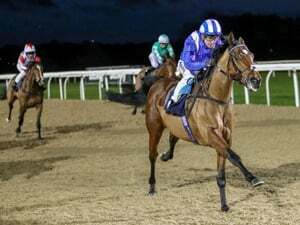 RED VERNON’s owner, Ronnie Arculli, is a native of Hong Kong and actively encourages an international campaign for his best horses, with his blue and red silks being carried to success at many overseas meetings. Red Verdon will be an outsider in this year’s renewal, facing a host of G1 performers including infamous local contender Pakistan Star and a strong European force, led by Waldgeist and Eziyra. Dunlop acknowledges his chances: “I appreciate that Red Verdon will be a longshot and that's reflected from his recent form but there is nothing ventured nothing gained and Mr Arculli says he would love to give it a crack and see how we get on.”. Fortune favours the brave and RED VERDON does deserve a change in luck. 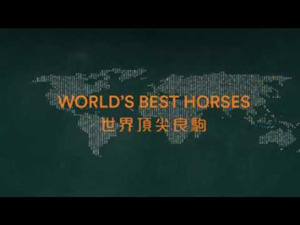 The Hong Kong Jockey Club announced today (Thursday, 18 April) the four trainers to be allocated stables at Conghua Racecourse in the second-phase implementation of its dual-site operation. Grant van Niekerk was centre stage at Happy Valley tonight (Wednesday, 17 April) with a bit of tack drama and a double featuring a long-odds score in the night’s feature.